Not until 1997 did a female become chief executive officer of a Fortune 500 corporation (Jill Barad, at Mattel Toy Co. Women’s progress since that time has been in fits and starts, exceedingly slow. The number of women CEOs reached 4 in 1999 only to slide back to 2 in 2001. Meanwhile, while not reaching anything approaching parity, women made significant strides in politics (as senators, cabinet secretaries and governors), in not-for-profit spheres (as CEOs of health care and hospital organizations or of United Way chapters, with budgets of billions of dollars), and at colleges and universities (23 % have female presidents or chancellors). Currently, 3%, or 15, of Fortune 500 CEOs are women. 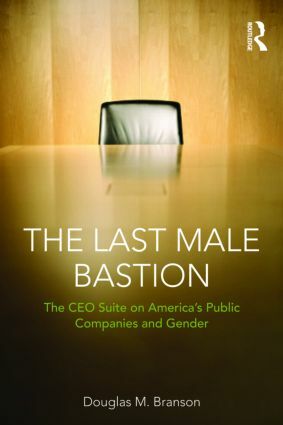 Why haven’t more women reached the CEO suite?How might women in business better position themselves to ascend to the pinnacle?